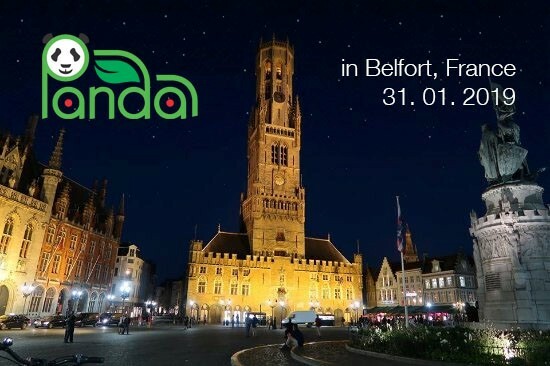 We are both happy and proud to have attend the kick-off meeting of the first H2020 PANDA project work package, which took place in Belfort, France, on 31st January. This is the project work package where Typhoon HIL will play a major role in helping to define the real-time testing platform for EV components. The first concrete steps in the PANDA project have the scope of precisely defining the methodology and state-of-the art of the modeling part. We are excited to have started this journey with our academic and industry partners. Stay tuned for more, as the Panda project website will soon be contain much more details on the project, and you will be able to read about how real-time testing plays an indispensable role in electrification and decarbonization of personal and commercial road transportation. under Grant Agreement no. 824256.